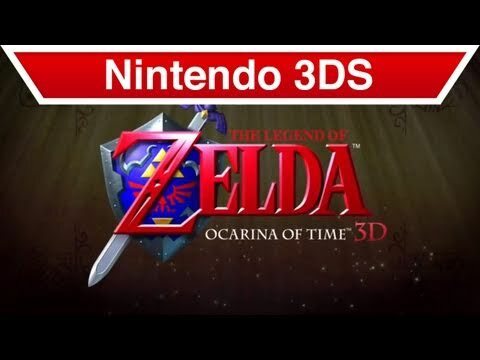 The Legend of Zelda: Ocarina of Time 3D takes the Nintendo 64 classic – one of the most critically acclaimed games ever made – and returns it to the Nintendo 3DS system with the added depth and realism of stunning, glasses-free 3D visuals. You can only appreciate the 3D effect of Nintendo 3DS on the system itself. All screenshots and game footage on this site are captured in 2D mode.